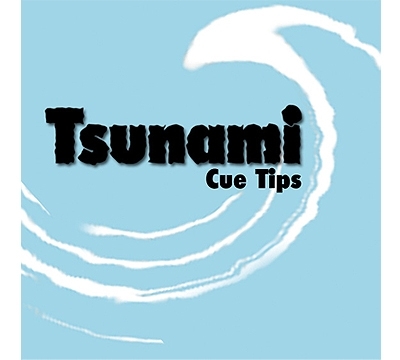 Tsunami™ tips will blow you away with their twelve laminated layers of water buffalo. An excellent tip for players who like extreme english. 14mm tip sold individually.